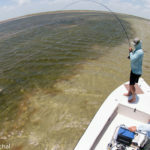 West Galveston Bay: Trout are fair on the mud and shell on MirrOlures and Corkies in the afternoon. 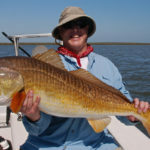 Sheepshead, redfish and black drum are good at the jetty on shrimp and crabs. 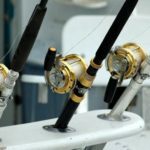 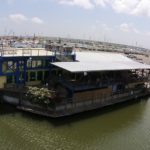 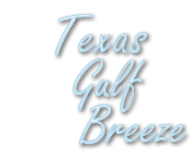 East Galveston Bay: Trout are fair to good on the north shoreline on Corkies and MirrOlures. 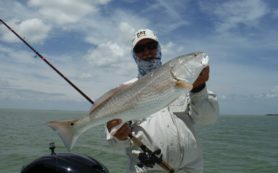 Whiting and sand trout are good on the edge of the Intracoastal on fresh shrimp.